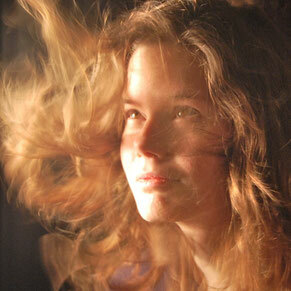 How a Camera Can Turn Dreams to Realities - a guest post by Jessica Petterson - Just How Cool Is That?! Once used as a simple tool to document reality, photography has turned to a powerful instrument to turn dreams to realities. 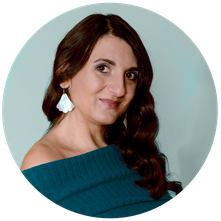 In today's guest post my friend and fellow artist Jessica Peterson invites us to enter a world of enchantment where dreams do come true. Join us on this journey behind the scenes of her photographs! 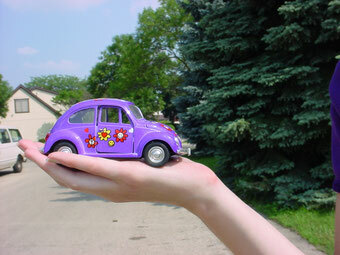 I'm holding my favourite toy car. No, I don’t usually have toy cars, but this one is a Volkswagen Beetle, enough said. I wish this was a real car. 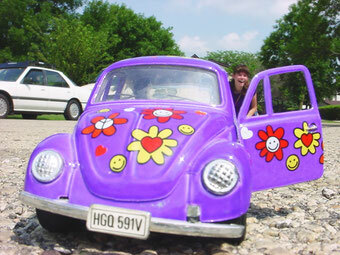 I hold this car, with daisies and hearts painted all over. I smile, imagining myself driving it around town. It would be a dream. And then an idea pops into my head. I can’t change the car of my dreams, but what if I could change? I mean, would it be possible? The wheels in my head start turning. I know what to do. No, I’m not talking about Photoshop. Time to grab my camera! I set my car on the street, inches away from my camera. Setting the 10 second timer on my camera, I run to my spot, several feet away in the background. A spot that it’s taken over an hour to find. The neighbours must be having a riot. What is that girl doing laying on the street? Oh never mind, she’s got a camera in her hand…it’s Jess. Laying on the street - on my belly - is a little rough…but it’s okay, I do weird things for my pictures. I’m a photographer. "Time to hit the road!" After too many shots to count, I’m tired of running back and forth. When I look into the 1-inch screen, I laugh. My brother sees the picture I posted and actually believes I have a new car. Then he takes a closer look. I can’t believe I fooled him! Yes!! So what that it was just for a moment?! It counts. My appetite is whet. I look around for other objects to photograph. The world has just become much bigger. 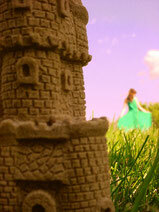 My miniature sand castle sparkles as I place it in the grass. I know it looks like I’m in my backyard, but through my mind’s eye, I’m a princess in my own fairytale. If it’s even possible, I’ve fallen more in love with photography and it’s for keeps. I have total freedom to go wherever I choose to go, nothing is off limits. I fit in. And finally the kid in me comes out to play, and the world is a safe place to pretend. I’ll admit it, I always wanted to be Dorothy, skipping down the yellow brick road in shiny ruby slippers. So much that one Halloween I painfully found out I will NEVER be a seamstress. I made myself sit at my sewing machine for hours until I completed a Dorothy costume. So what that I never hemmed it? So what that I’ll never sit at another machine for life? I did it. 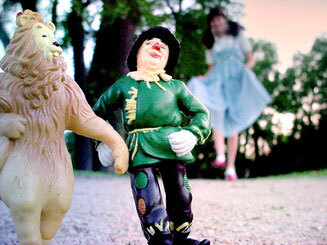 Slipping on my less than perfect Dorothy dress, I positioned my little lion and scarecrow figurines. And I entered that world for a few minutes. I can’t share the wonder, but I will give you a little glimpse, and tell you- it was fun. except for the fact The Tin Man wasn’t with us - because I didn’t have one… it was fun. And no, don’t look at my hem! For me, one of the things I love about taking pictures is creating shots that make people wonder. How in the world did she do that? "I don't know how you're taking these pictures with that camera," one friend said to me. 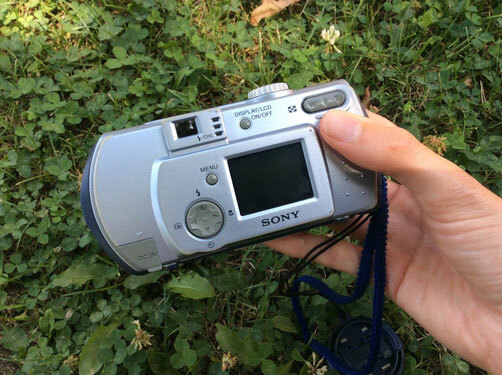 Brent knew my existing camera was 1 megapixel, handed down to me from my brother. I LOVED it. But I smiled to myself. I knew how. I was letting my camera be an extension to my imagination. I create the scene and my camera captures it. We’re a good team.  As a teen, disco and 60s music was always in my CD player. I honestly used to think I was born at the wrong time. I constantly listened to Shake your booty and Play that Funky Music. Turning the page of the inserted album art, I saw them. My boogie shoes. It was time to dance! I must confess. 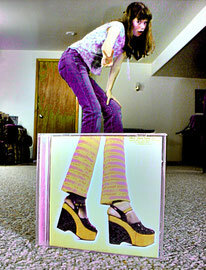 This was one of the hardest pictures I took because I had to align my legs exactly with the image on the CD case. It took about 50 shots and my camera’s internal memory was short - it could only hold 100 images. And there was no capability for adding a memory stick. Still, I loved it. I believe sometimes life is hard, and we need an escape, a time to dream. When I want to escape, I've learned to pick up my camera. To go to those places in my mind. To make my dreams a reality, and that satisfies me deep inside. It’s funny how just looking through a lens can take you some place else. 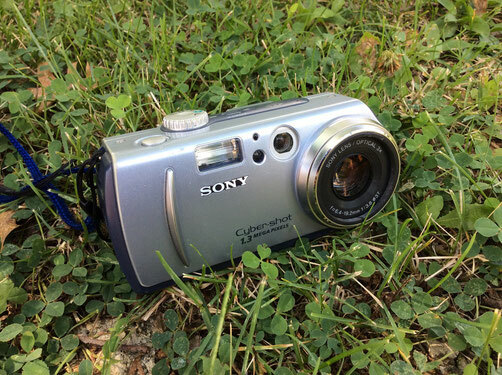 A camera must be magic. If you like my post, check out my art book, Make Believe: A picture/poetry book, available on Amazon. This is a collaboration with my mom, Anne Peterson; her words inspired by my photographs. Jessica Peterson is an illustrator of five books, collaborating with her mom. She is among the Art Pop winners for 2017, with her painting to be displayed on five different billboards throughout Peoria. She has been drawing since age 2, and if she doesn’t have a stick of charcoal or a paintbrush in her hand, she’s probably holding a camera. Her mission is to create art that moves people. And her mission with her photography is to transport people to secret places in her mind. She was born in Germany, while her dad was stationed in the army, but Illinois has been her home. Join Jessica's email list to watch her time lapse of a charcoal drawing. Visit her website at www.jessicapetersonart.com to see more of her work. Follow her on: Facebook, Instagram, Twitter, and Medium. What picture do you wish you could be in? 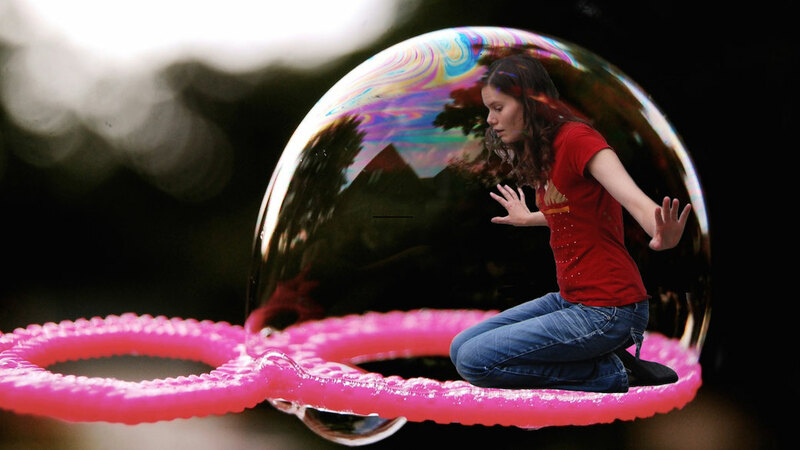 What are some of your childlike dreams? What are your ways to escape, or to make your dream more real?